Jack Morris is Northern Wind’s very own vessel captain. With more than 43 years of experience, Jack brings a genuine knowledge of the industry. 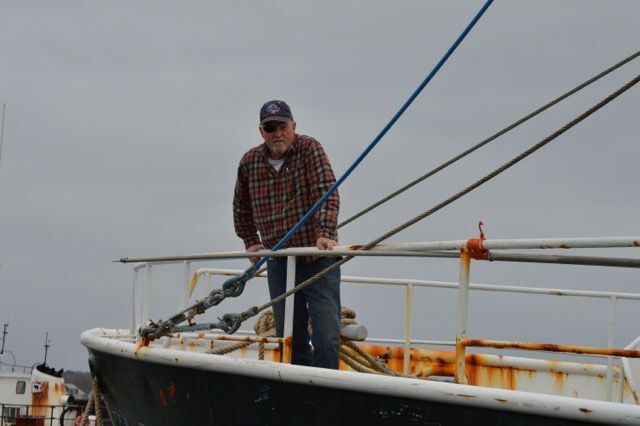 Jack spent thirty years as a fisherman and has been a vessel manager since 2005. Here are some insights from the captain on the anticipated North Atlantic sea scallop market for 2016-2017. To read Captain Jack's full overview of the 2016-2017 North Atlantic Sea Scallop Market update, CLICK HERE.